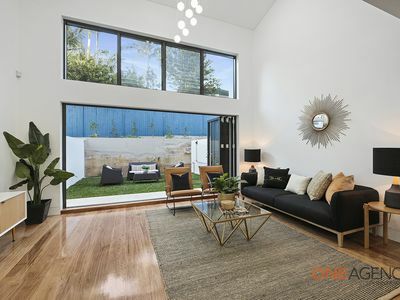 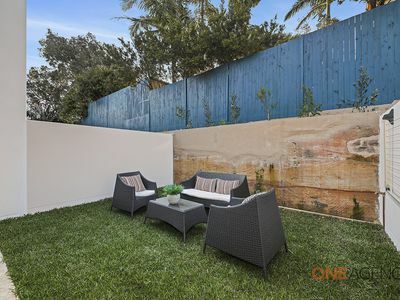 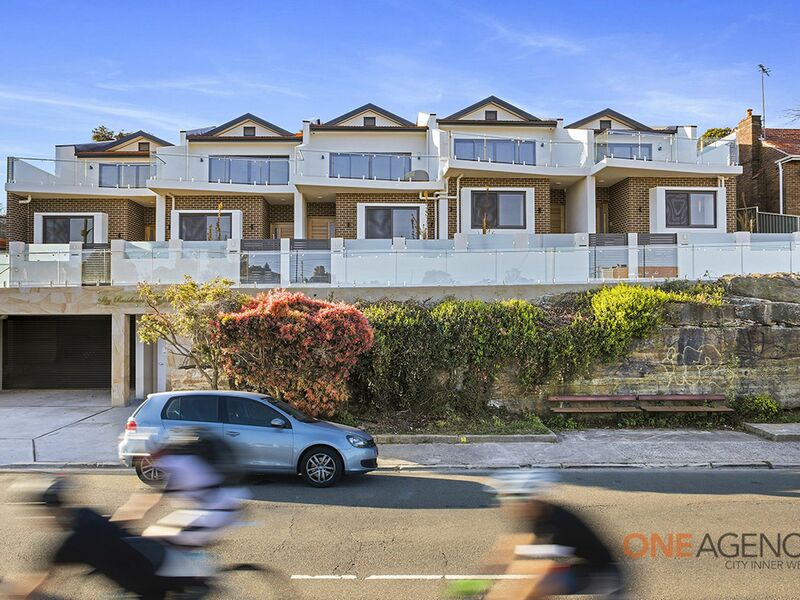 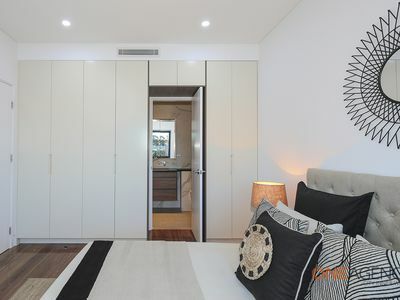 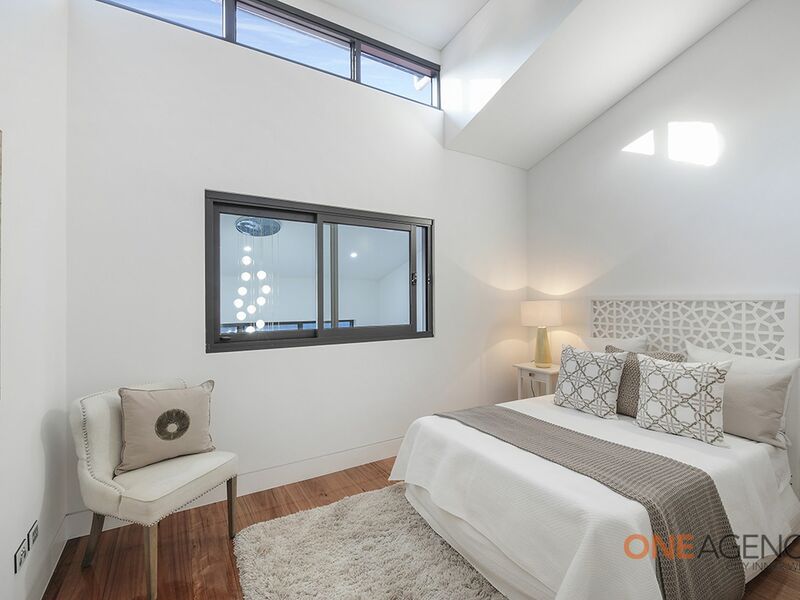 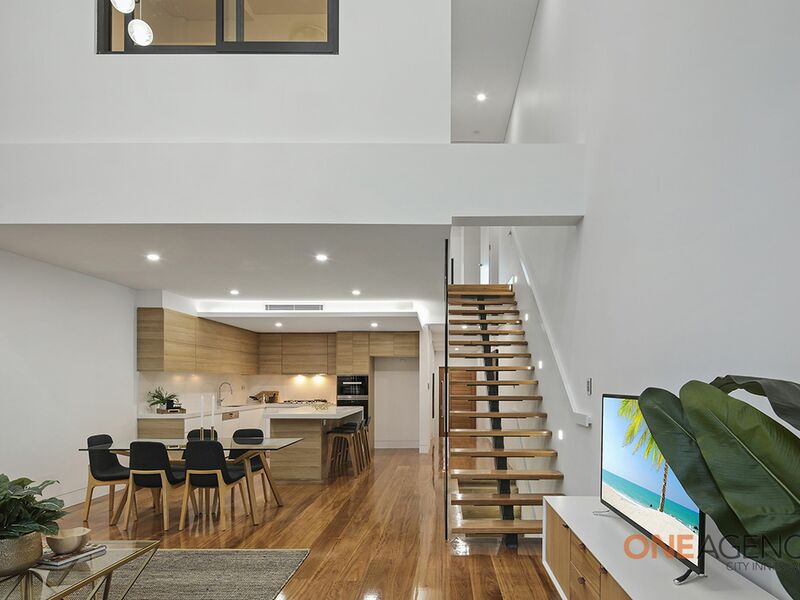 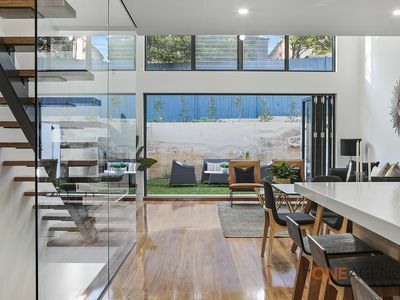 Perfect as a share home for professionals, this brand new townhouse with quality finishes is situated one minute to Lilyfield Light Rail and the bus stop outside your door. 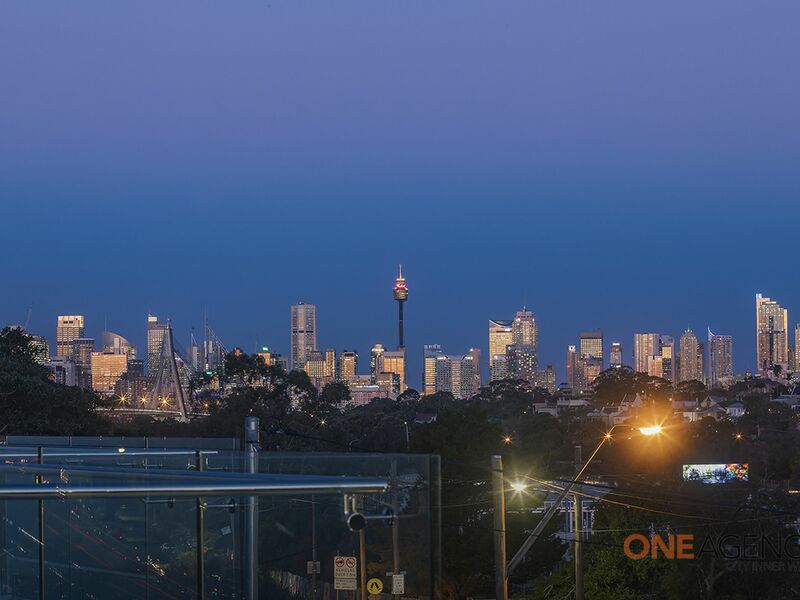 Only a 5 mins drive into the CBD via Sydney Fish Markets, Star City Casino and Chinatown. 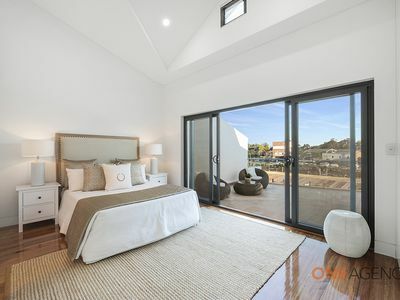 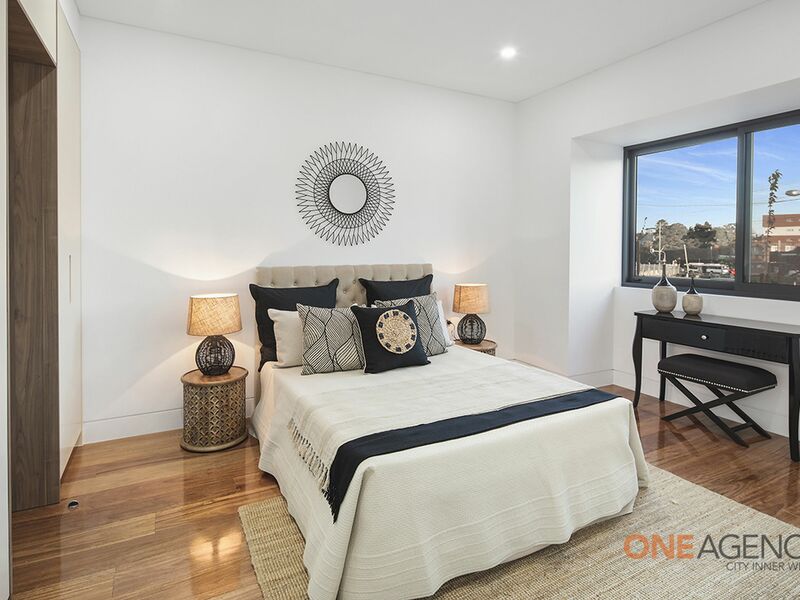 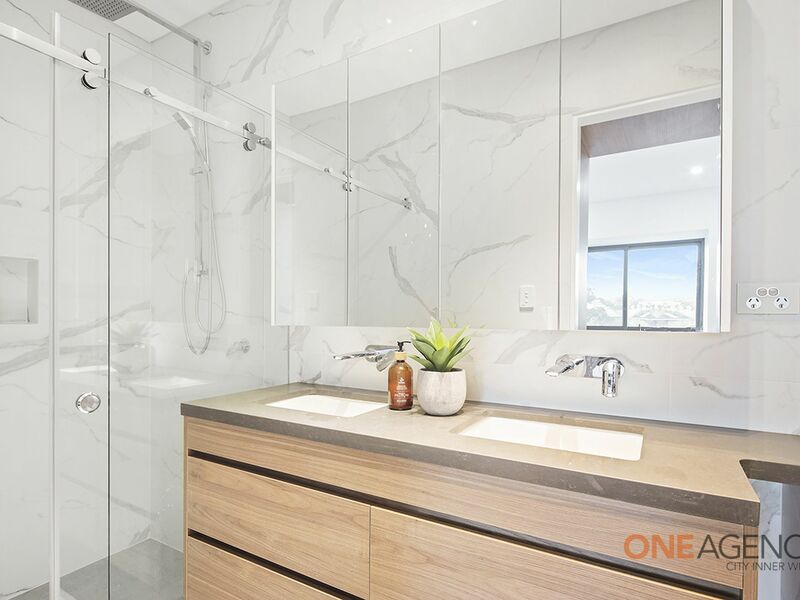 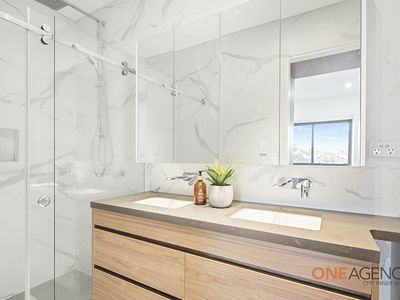 This impressive residence offers three bedrooms all with ensuite bathrooms and has the very best of modern inner city living. 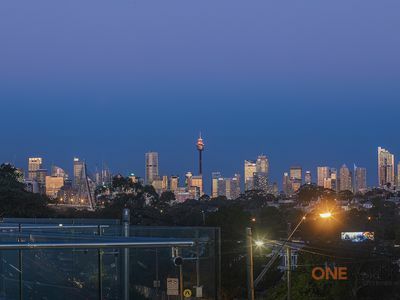 Perched high up, capturing the most amazing Sydney horizon, ‘Sky Residence’ in Lilyfield is a prized inner-west neighbourhood. 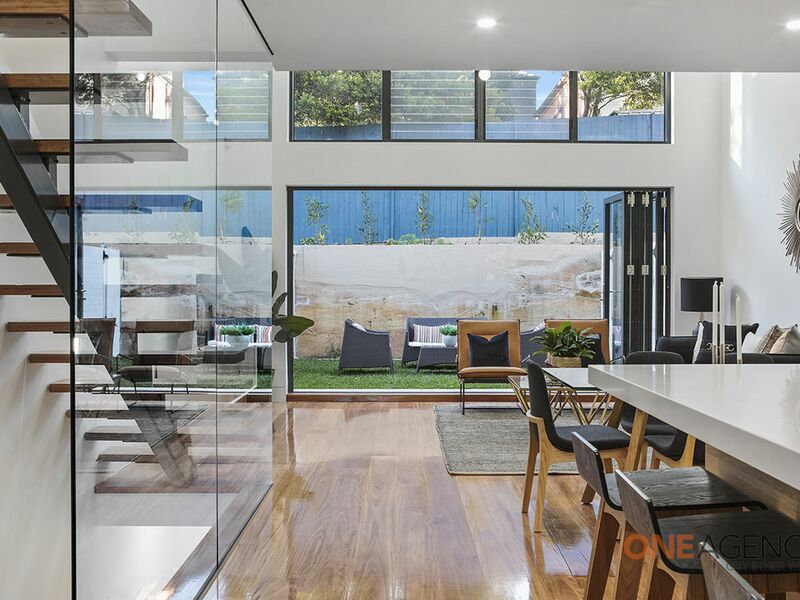 Immaculate and contemporary throughout, with generous proportions, loads of accommodation and ideal for entertaining. The large formal lounge/dining room flows to a spacious north facing courtyard. Set over three levels presenting a unique opportunity to enjoy a brand new home. 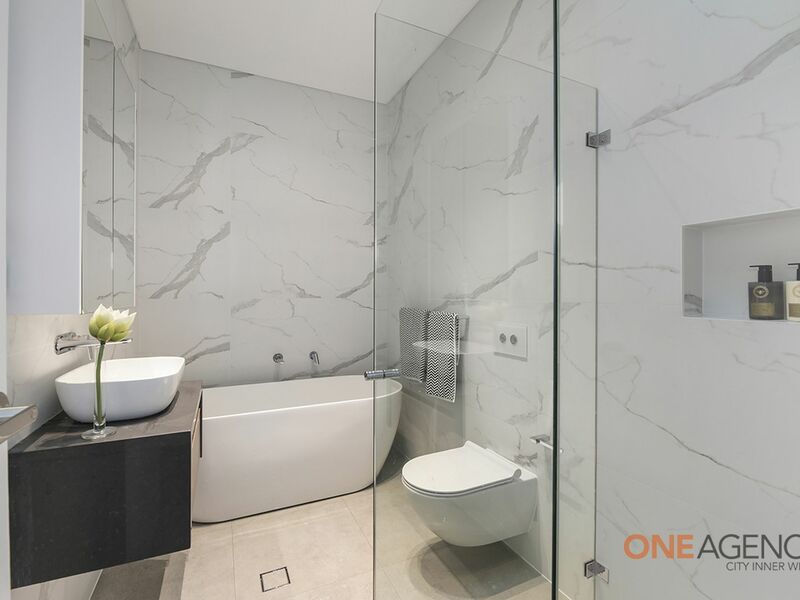 Each bedroom has a marble en-suite bathroom and loads of built-in wardrobe storage. - Internal access 1 car secure lock up garage.